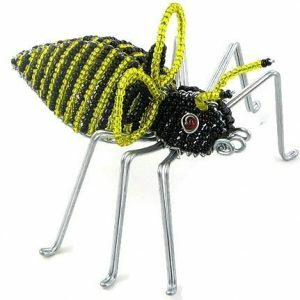 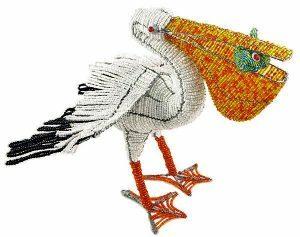 Our 14″ x 14″ fair trade beaded spoonbill figurine is painstakingly hand crafted by Africa’s best bead and wire artists in South Africa and Zimbabwe. 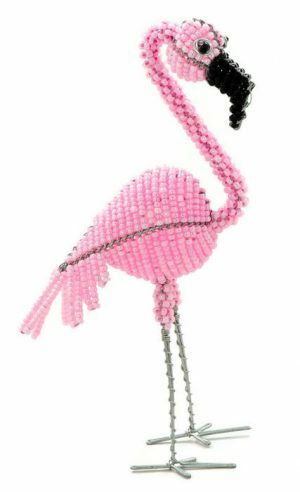 Make our beaded spoonbill the centerpiece of your garden or patio decor! 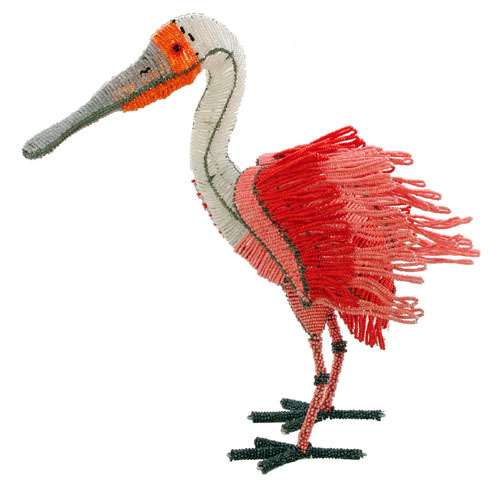 The roseate spoonbill is the most beautiful of the spoonbills, large wading birds. 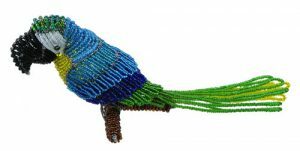 It has bright red and pink feathers and is truly stunning. 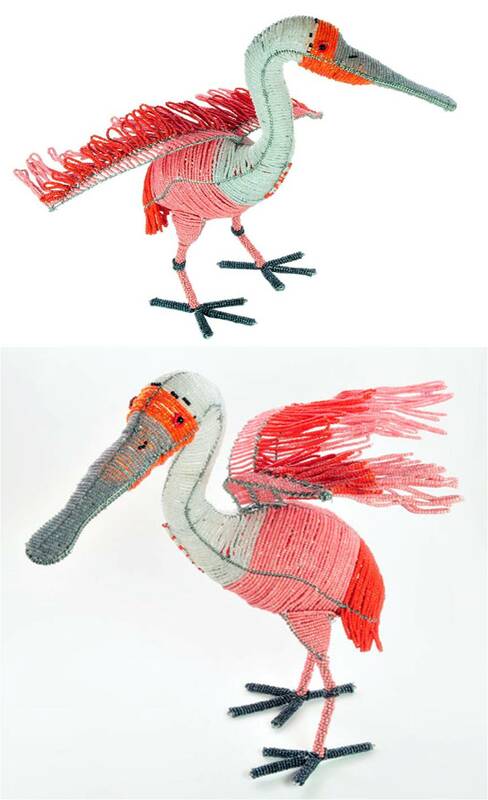 They are found in South America, the Caribbean and in the Southern US from Florida to Texas.